Good afternoon everyone. I have been drooling over Stampin' Up's glitters for a while, but I have never found a project that I could use the coloured glitters for. The colour collections are absolutely lush particularly this Rose Pink colour in the Fine Cosmo collection. Here again I used the background paper that I used for yesterday's card. It's really easy to create an entire A4 sheet of this and use it for various projects. As you can see I really love the colour combination of Rose Red and Baja Breeze and the Rose Pink glitter coordinate beautifully with these two colours, you would think that they were meant for each other. The Glitter was applied by stamping this gorgeous framed flower image from the Ornate Flowers set with versamark ink and using heat and stick powder. This powder is really easy to overlook in the catalogue (who looks at the tools when there are so many gorgeous stamps!) but is really useful for creating images like this and the glittered vellum butterfly I made a few weeks ago. 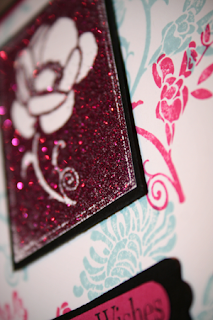 As you can see, some of the glitter came off on the corners because I wasn't careful enough when embossing. I had lost my embossing buddy chalk pad and was waiting for my new one to be delivered so it was harder to get a clean image than if I had used one. 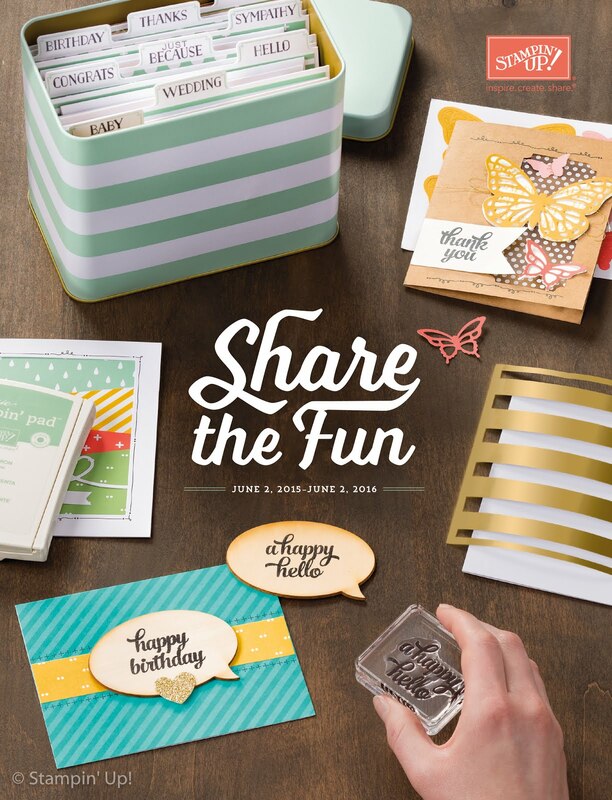 The embossing buddy is like the stamp-a-majig to me, really boring when you see it in the catalogue, but it will take your projects to the next level when you use it. The sentiment is from the Occasional Quotes set which is a level 3 hostess gift. Remember that the hostess gifts retire when the new catalogue comes out in October so if you want to get one book a party today! I love how the word window and modern label punches work together. I always forget to punch the aperture punch first and then the border around it and have to start again! 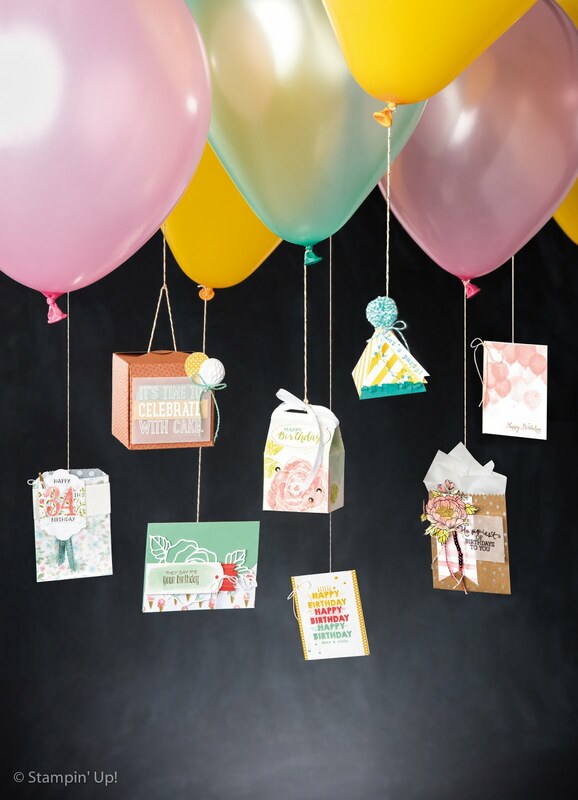 I hope you liked this card, it's a lot more elaborate than the cards I have been making lately and I have Lynne to thank for that this week as she was very good at encouraging me out of my comfort zone, you should check out her blog as she makes some amazing cards and 3D items. Loving this card ..... well done. I may have to unfollow your blog Claire - you are showing more stamps that I now want!! This is a gorgeous card - lovely colour combination. Next time I place an order I will have to have these two colours of card. 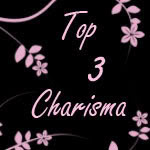 Thank you for the link to Michelle's blog - she's not too far from me and my OH has signed me up for one of her classes! Glad to hear it Karen lol on unfollowing, I know what you mean, Michelle and Vicky's blogs do that to me! Hope you have fun at the class.